I dont wear synthetic wigs...I was totally impressed! 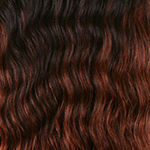 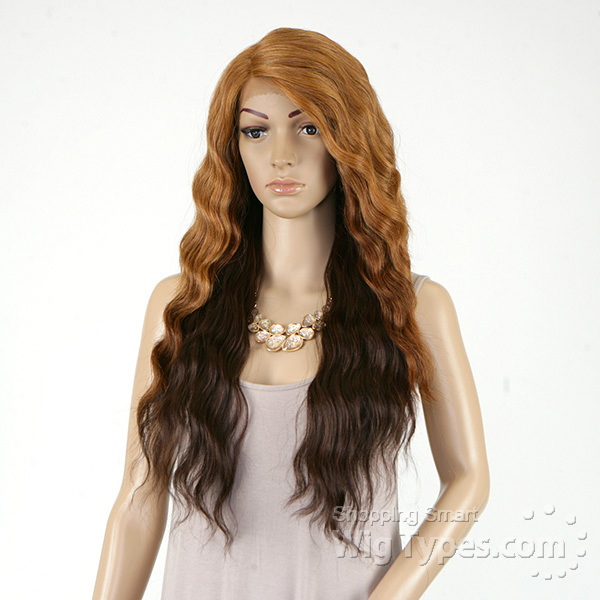 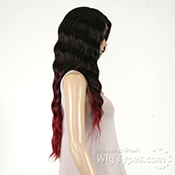 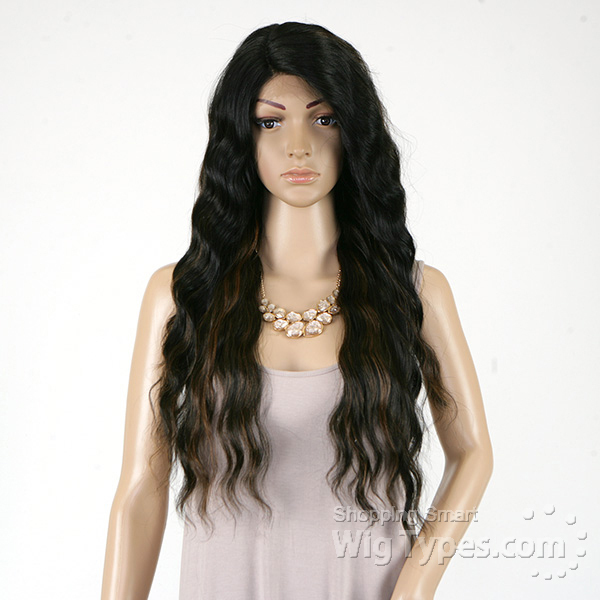 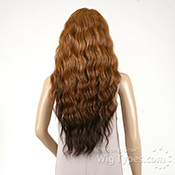 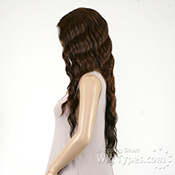 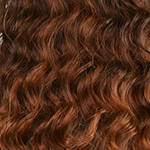 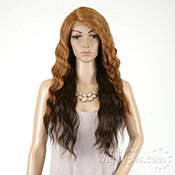 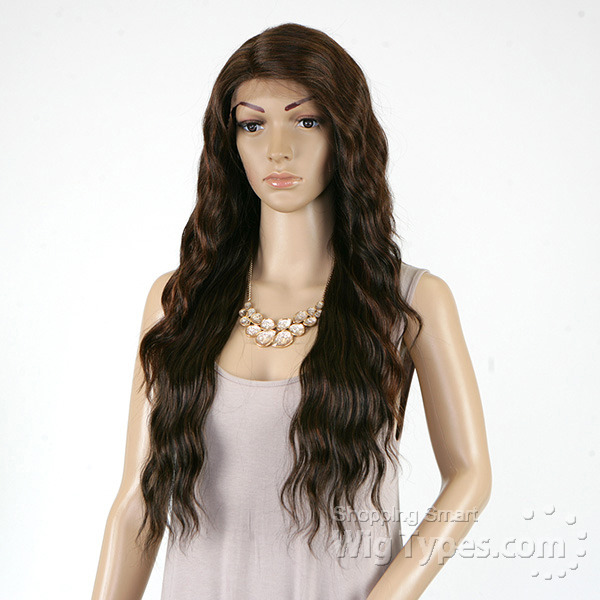 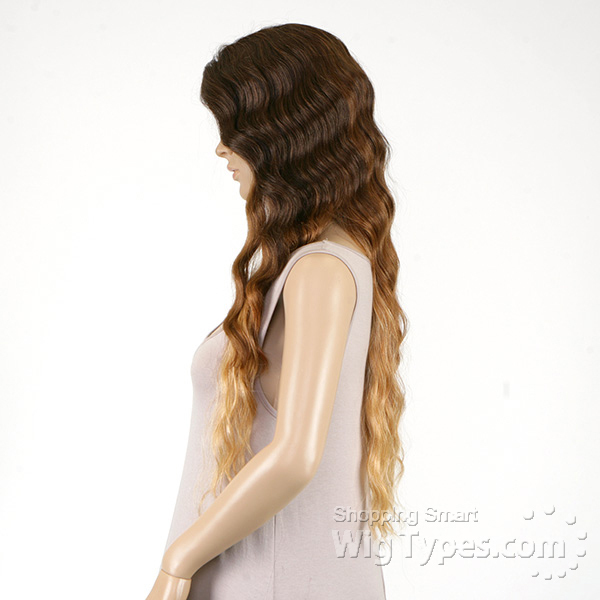 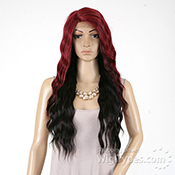 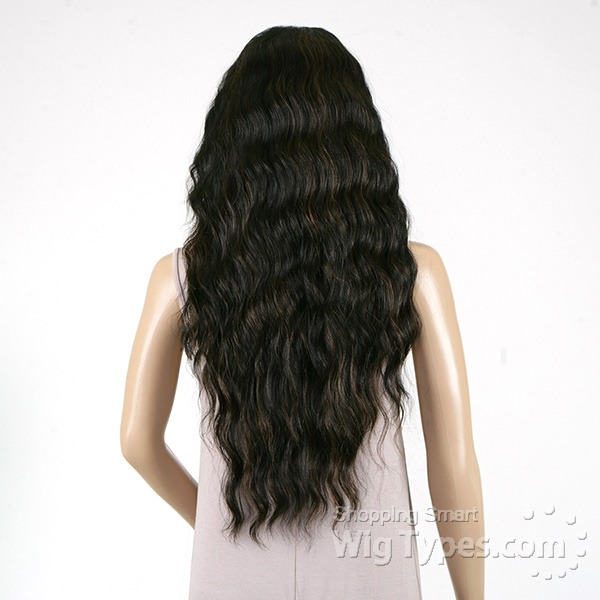 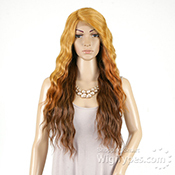 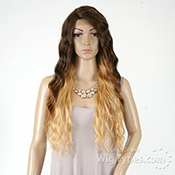 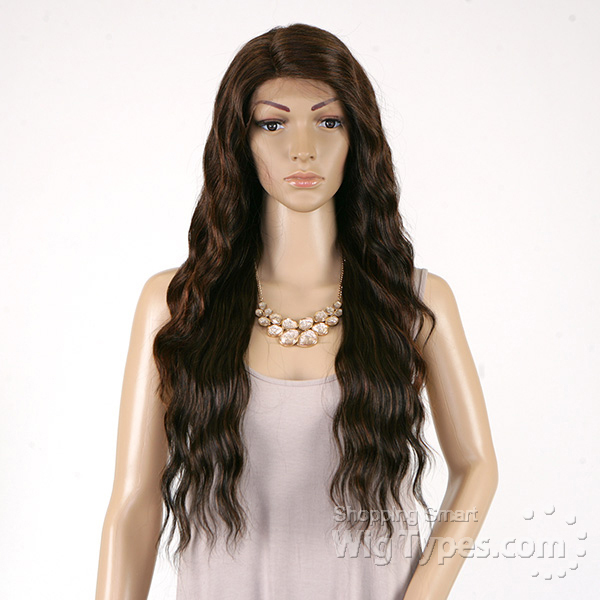 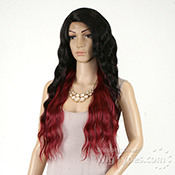 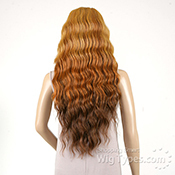 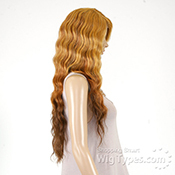 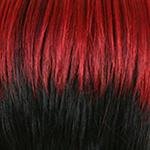 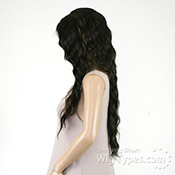 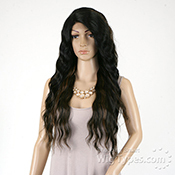 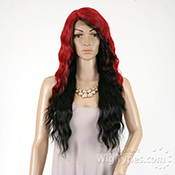 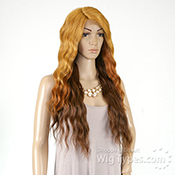 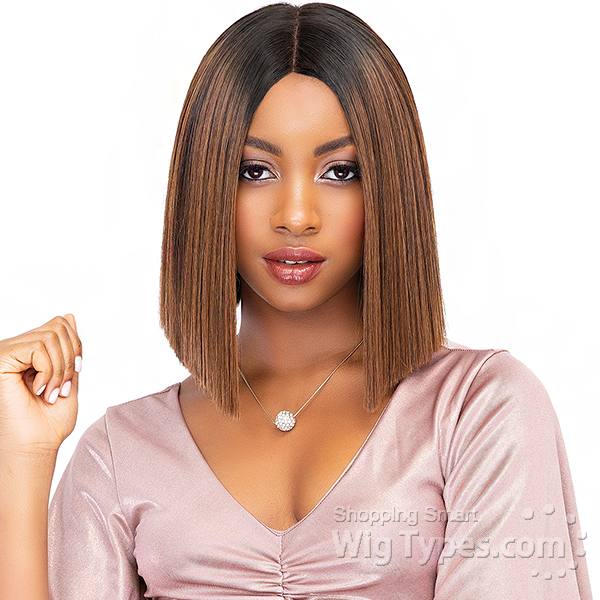 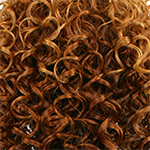 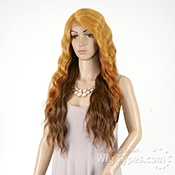 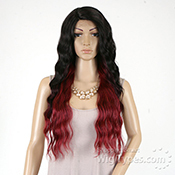 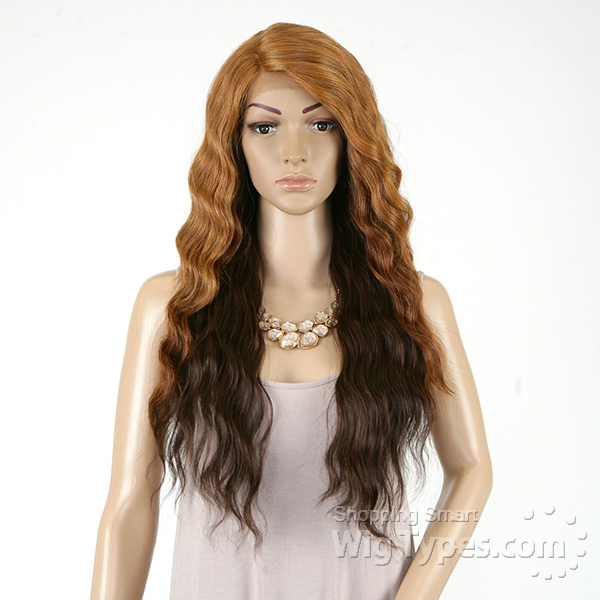 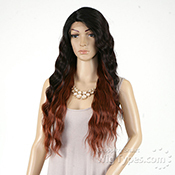 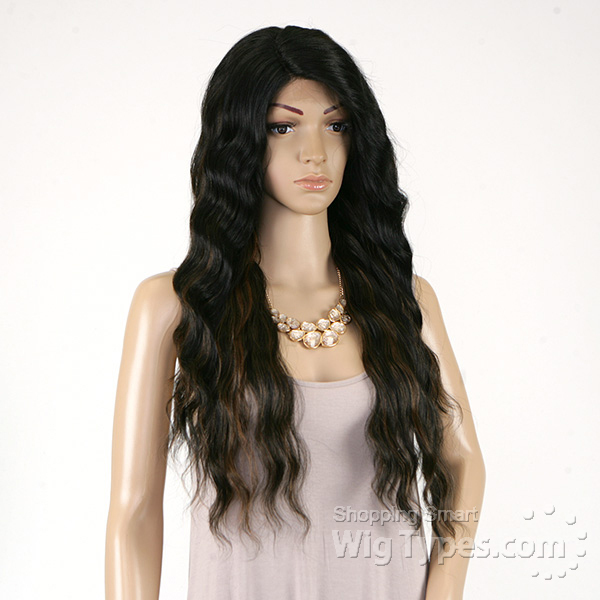 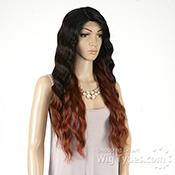 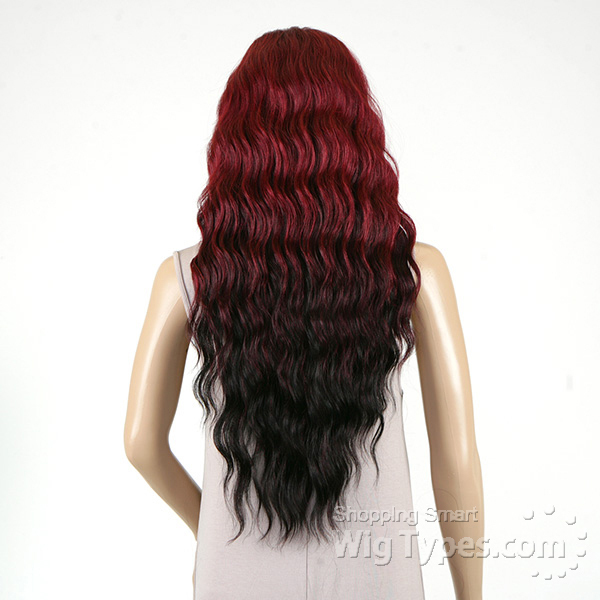 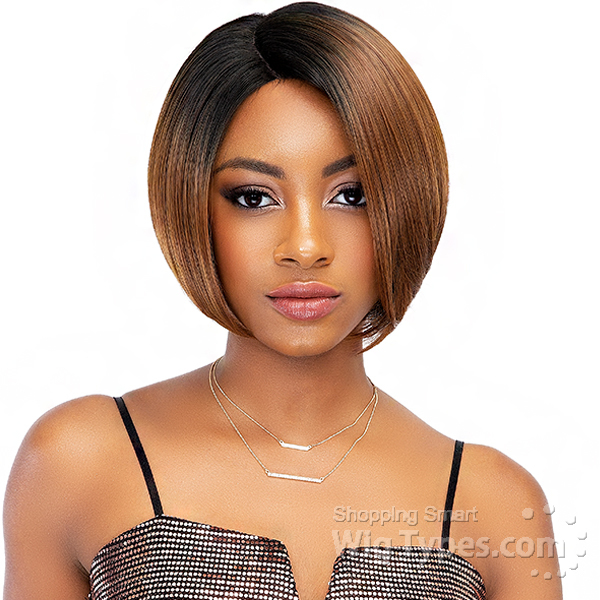 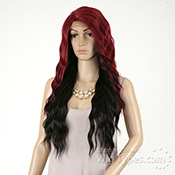 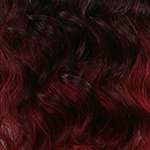 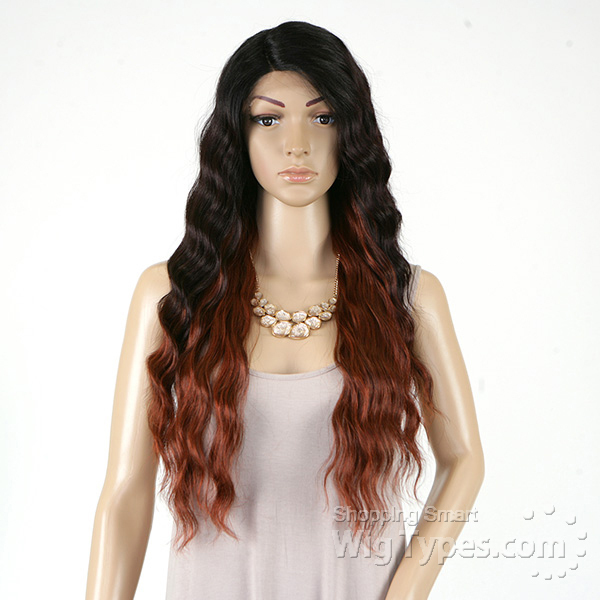 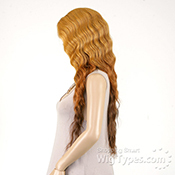 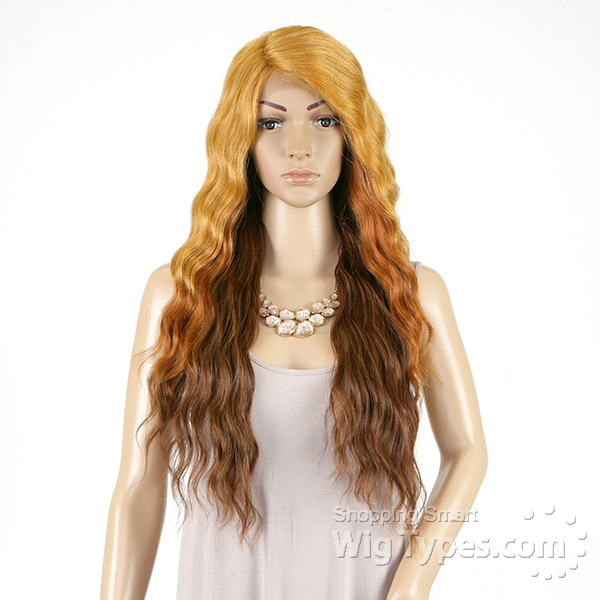 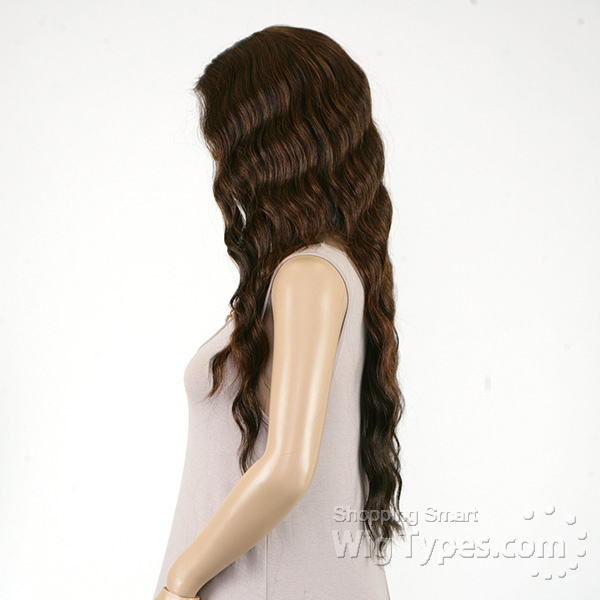 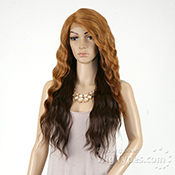 It's soft, easy to comb and wash. Amazing wig! 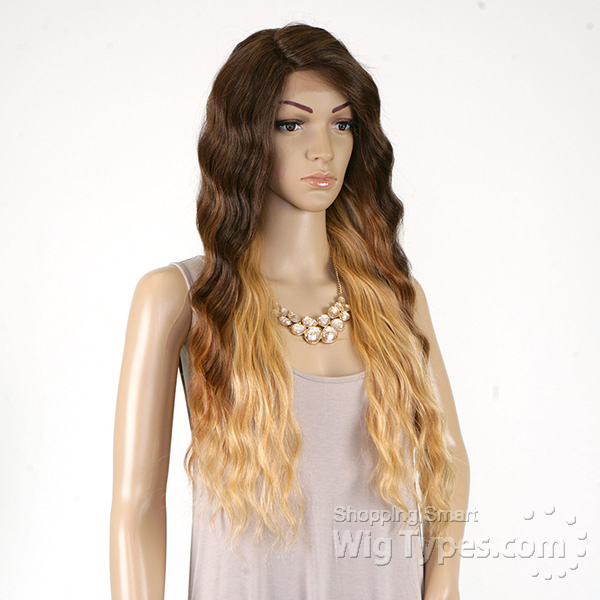 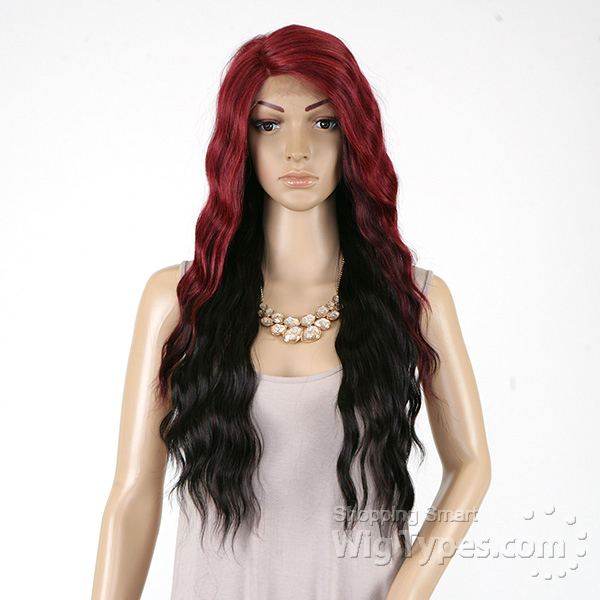 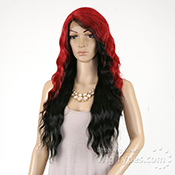 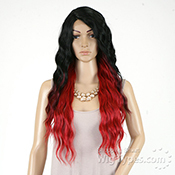 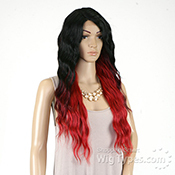 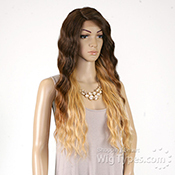 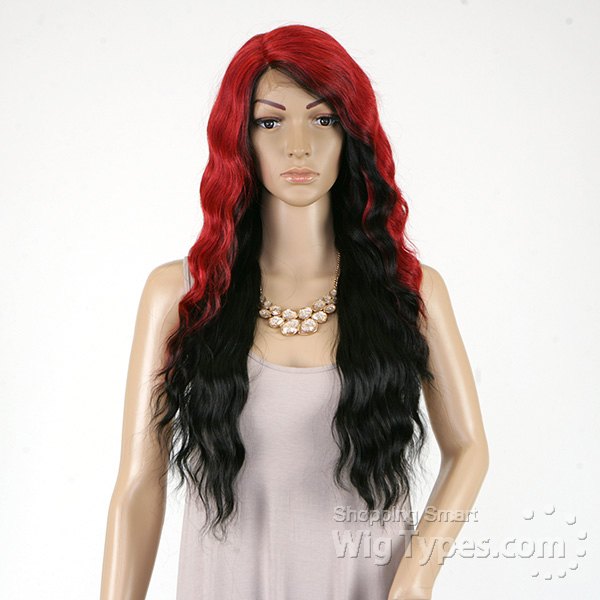 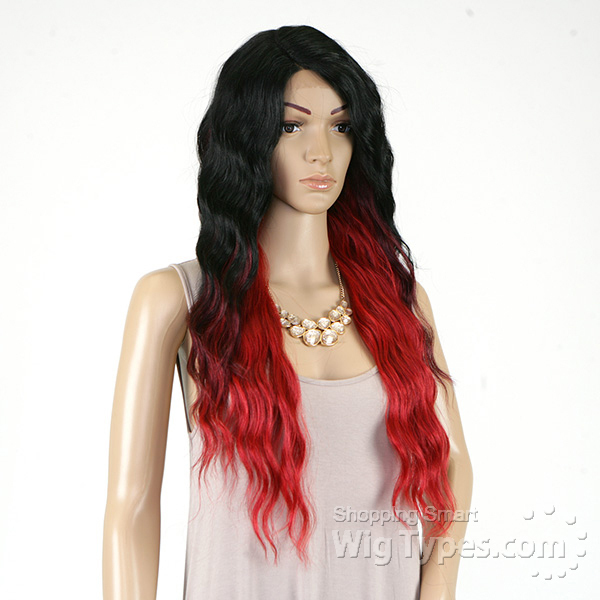 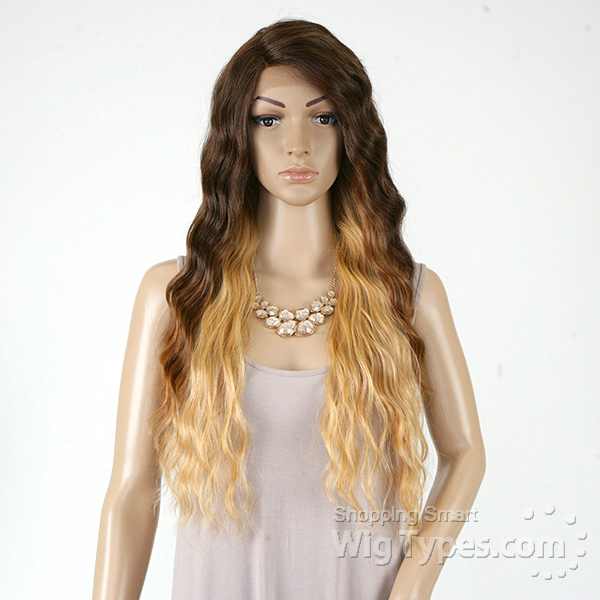 I'm not really a synthetic wig wearer BUT this wig caught my eye. 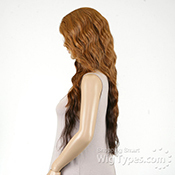 The hair is sofy, easy to comb out and wash. 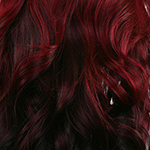 I like it a whole lot. I bought this from BBB fashions in Phx,AZ for $40...i am truly in love with this unit...i plucked a few more hairs from the part, added concealer, cut the lace, and I was good to go. great for big heads. 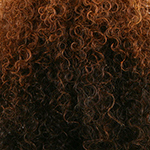 not alot of shedding. 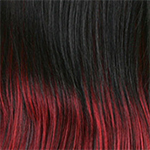 very soft hair...glad to see that it is only $20 on this website. my new everyday unit!!! 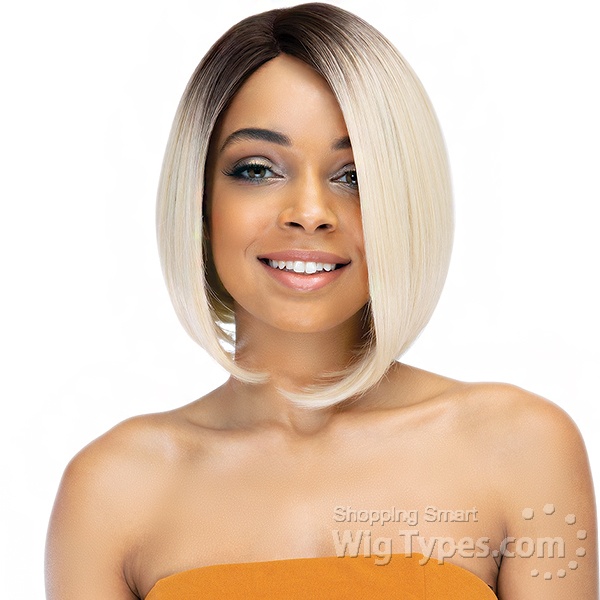 Cute wig! Received a lot of compliments! 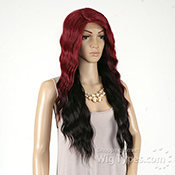 This wig is not for big headed people however. 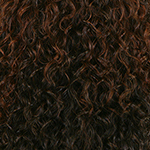 Had to give her a bit of a stretch. 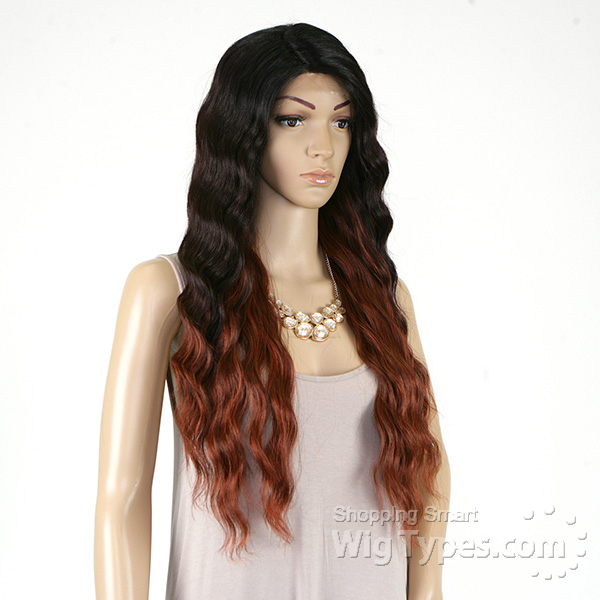 Will probably tweeze the part more but overall the hair is soft and lightweight.